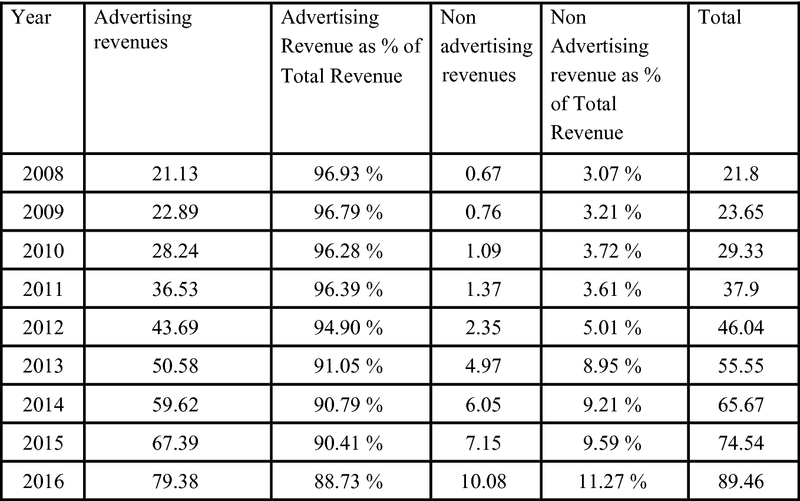 Pichai Sundarajan, the CEO, Google Inc. shifted uncomfortably in his chair. 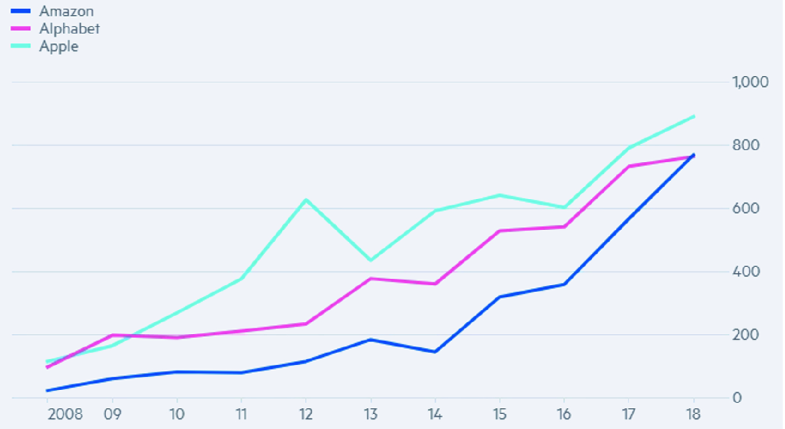 He had just got a call from the head of Strategy and Operations informing him of Amazon surpassing Alphabet’s market cap for the first time ever, in the NASDAQ ratings. 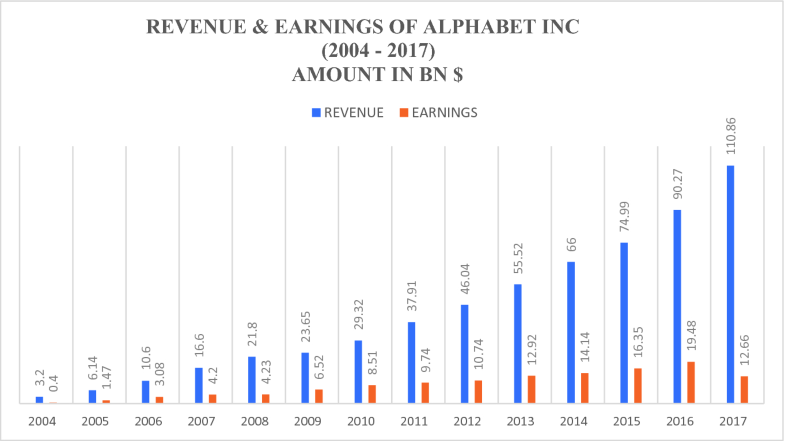 Google had lost its position to Amazon which was now the second most valued company in the world (Exhibit 7.1). He glanced haphazardly at the revered quote of Mr. Page and Mr. Brin flashing at him from his tabletop. He shifted his gaze slightly to the map of India stuck firmly on his target sheet. If he ever needed some inspiration, it was now. 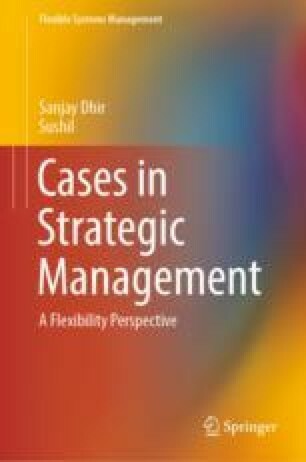 The online version of this chapter ( https://doi.org/10.1007/978-981-13-7064-9_7) contains supplementary material, which is available to authorized users. Market capitalisation of Amazon, Apple and Alphabet for Year (2008–2017). 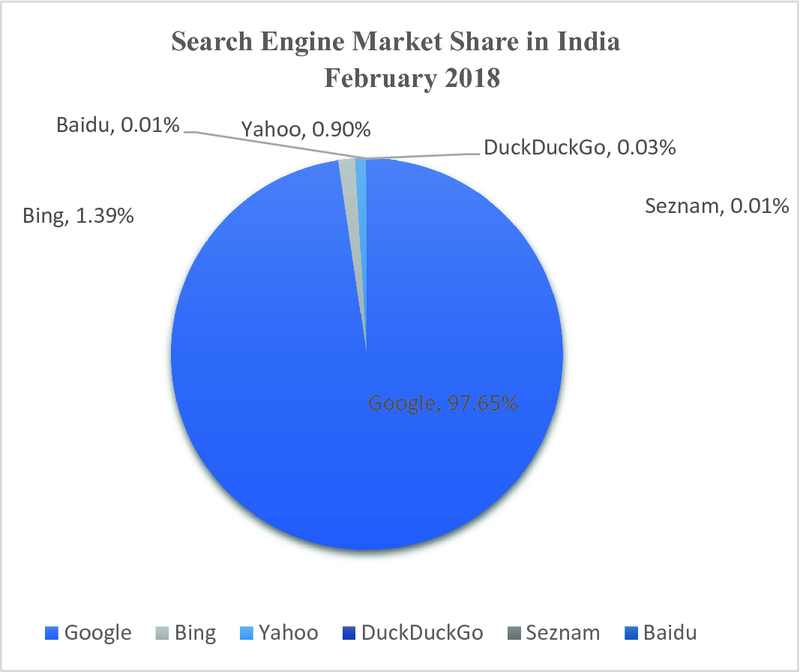 Search engine market share in India (February 2018). Google’s revenue and earnings from 2004–2017. 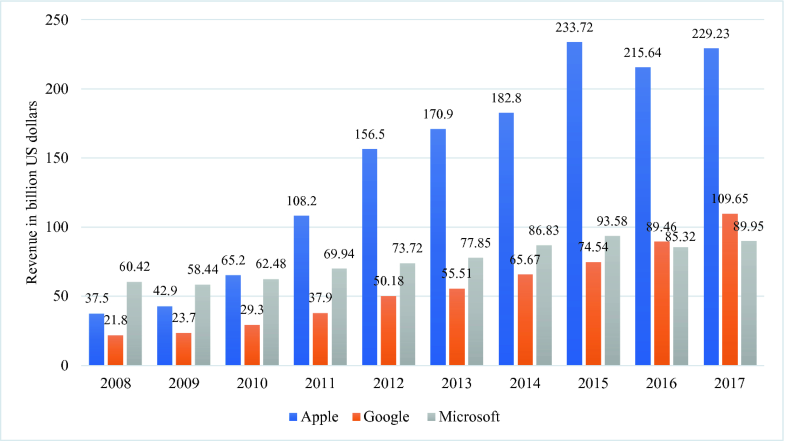 Revenues of Apple, Microsoft and Google from 2008–2017. 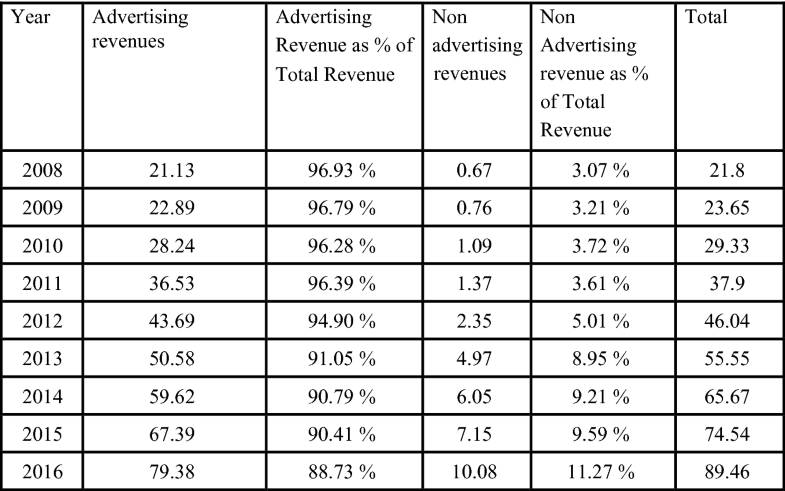 Advertising and Non-advertising revenues of Google segment for 2008–2016 (Amount in Billion $). 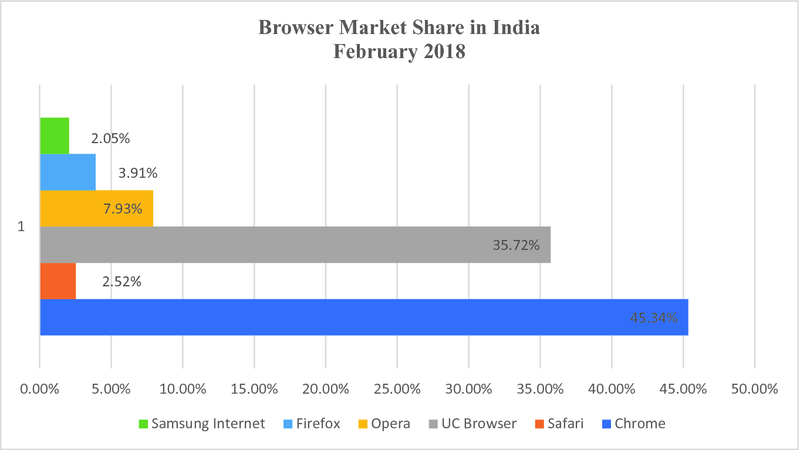 Browser market share in India.